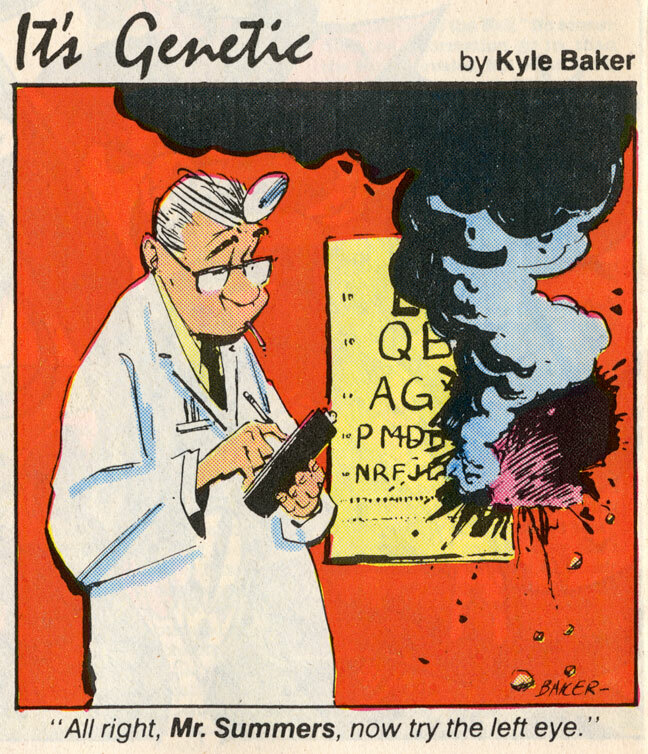 It’s Kyle Baker’s birthday today and in true celebratory fashion, I wrote about Kyle’s comic art over at the Beat! No, seriously! 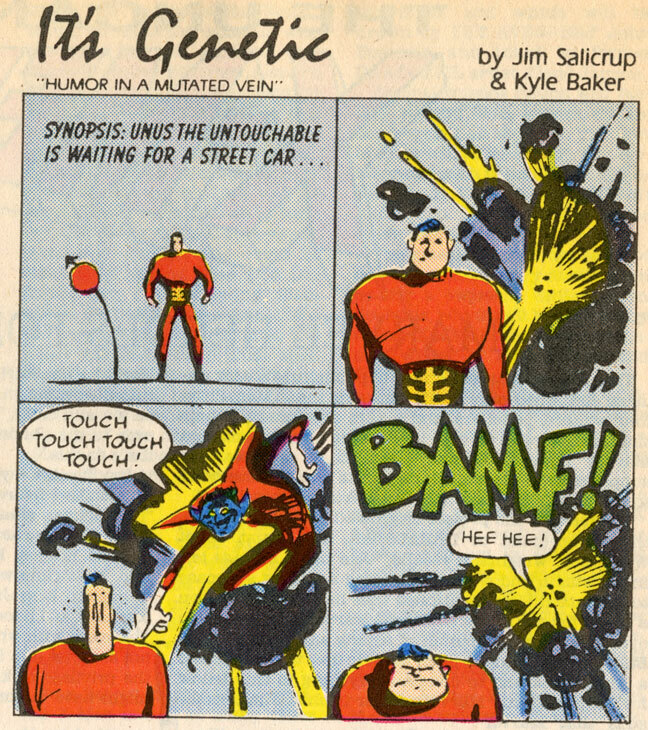 I go on about digital art versus real ink and all sorts of other good stuff in honor of one of my favorite cartoonists. 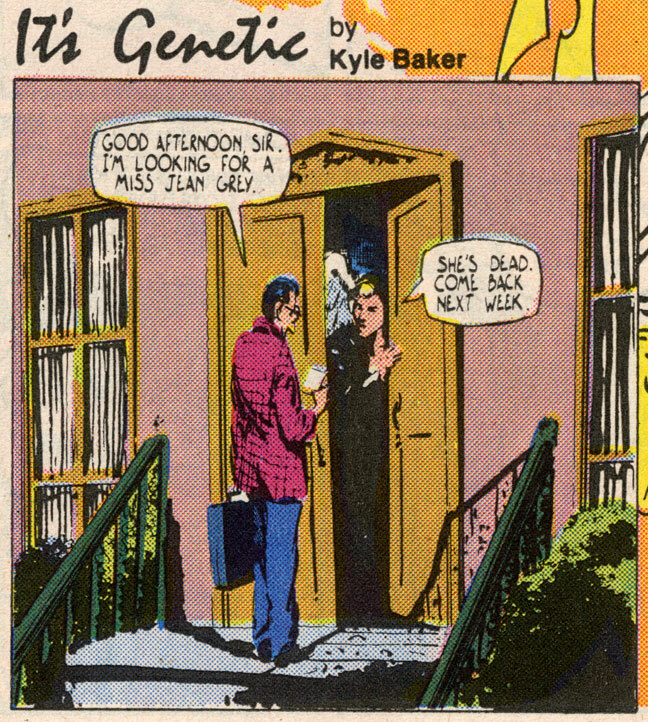 But over here, I’ve posted a bunch of cool odd and ends from Kyle Baker’s past. 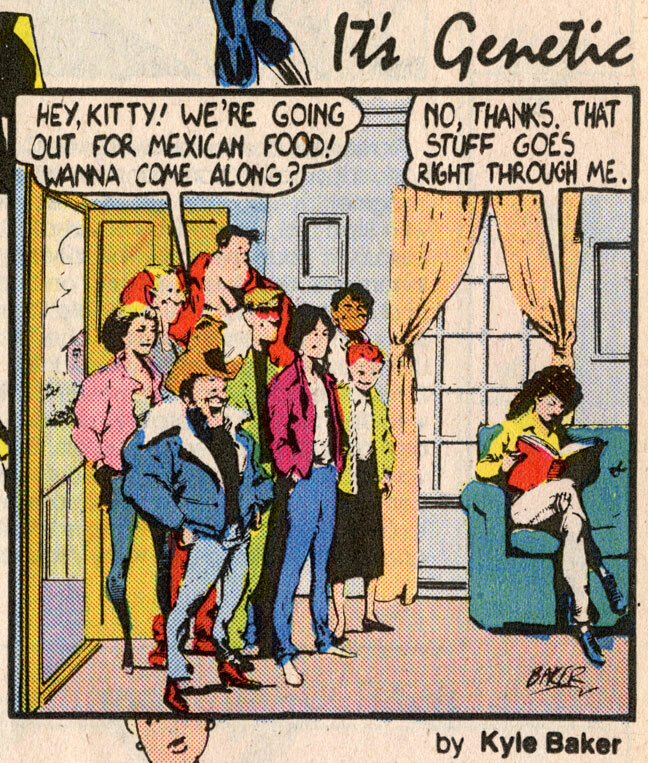 That first image at the beginning of this post is from a back up story written by Ann Nocenti in Classic X-men #38, Oct. ’89. 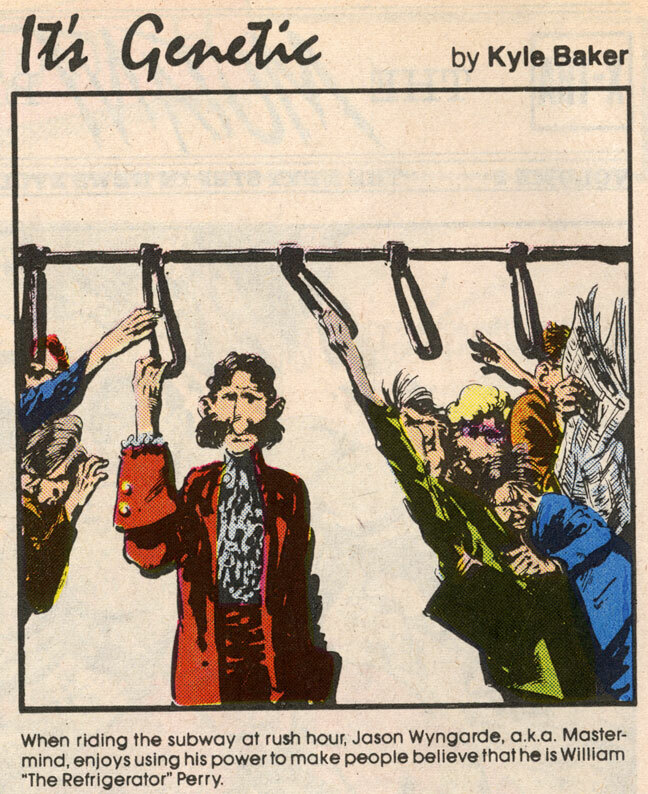 The image below is from Haywire #2, Nov. ’88. 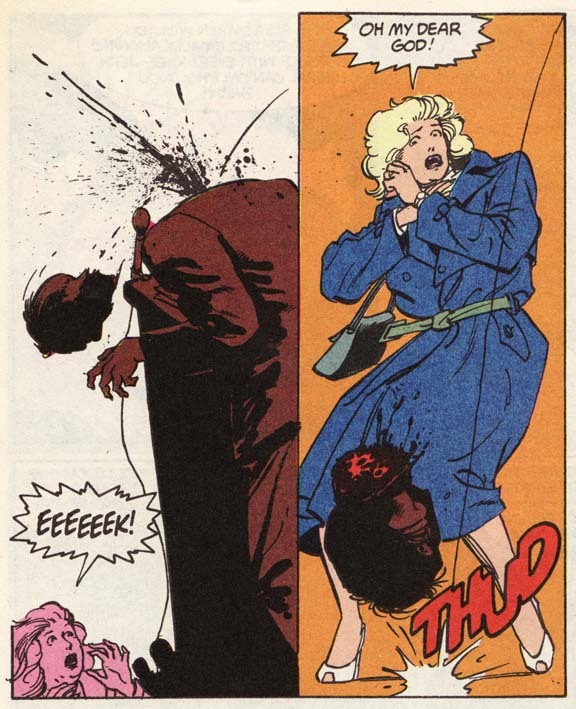 This hyper violent DC comic was written by Michael Fleisher and penciled by the underrated Vince Giarrano. 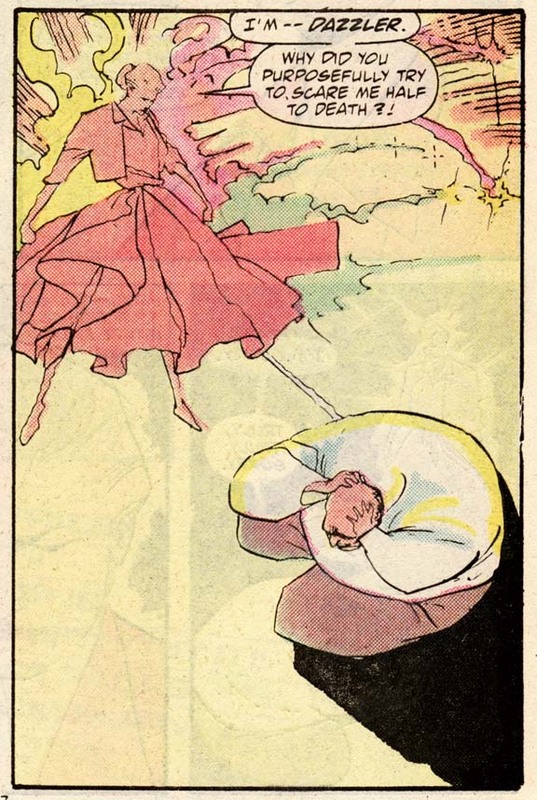 Baker served as inker for the first 3 issues of the series. They made a pretty good team. 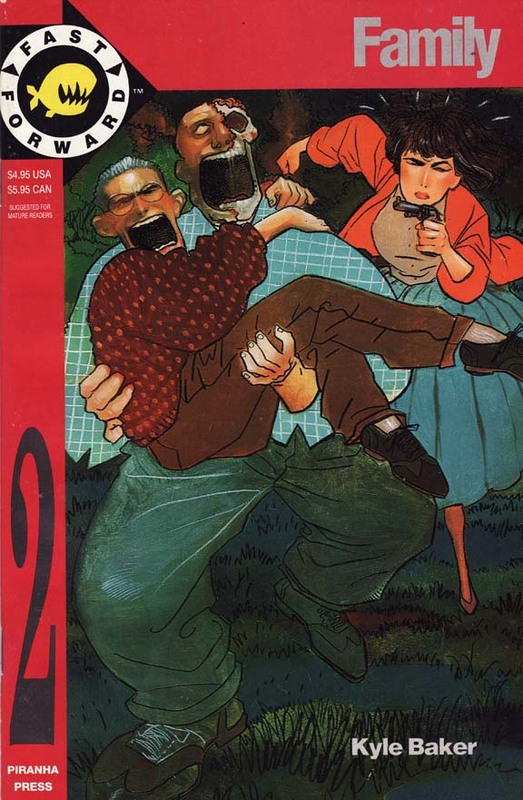 Between you and I, this comic was purchased for the cover. 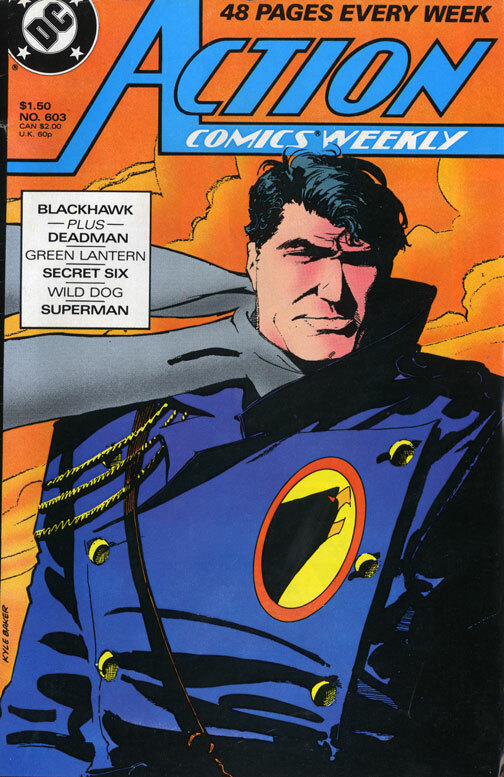 Fast Forward #2 came out sometime in ’92, a black & white anthology from DC Comics’ sister publisher Piranha Press. It’s Baker writing and drawing zombies! Walking Dead who? Ah, the classic Why I Hate Saturn (’90, Piranha). 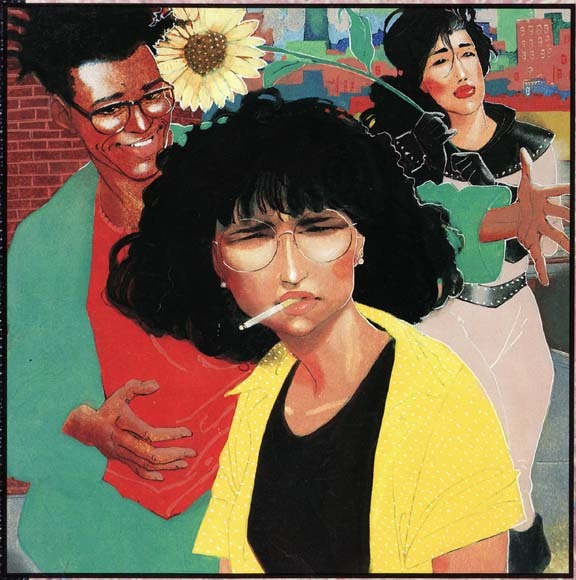 Don’t tell me you still haven’t read this one. Here are a few scans that I posted a couple of years ago at the now defunct “scans_daily” community. There’s a new incarnation of the forum, but all of the old posts were deleted. Thankfully, I saved them! 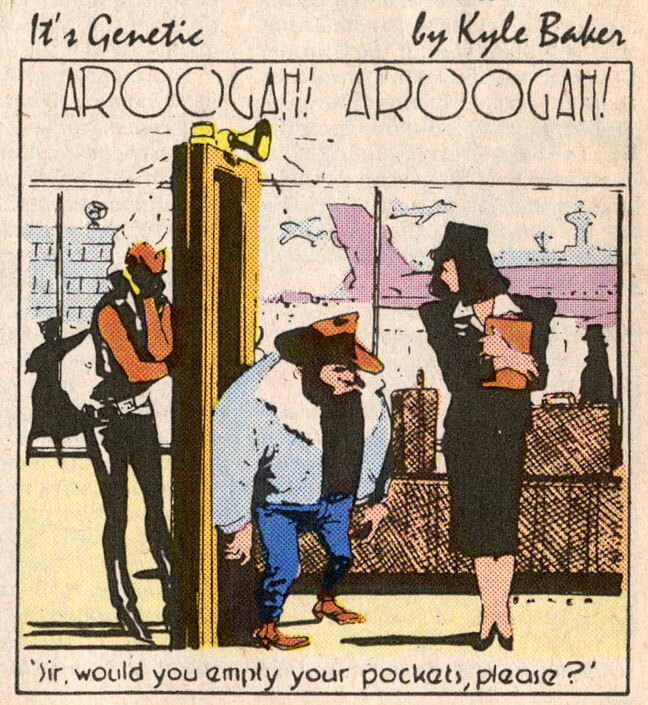 Below you will find the rarely mentioned “It’s Genetic” gag strip written and drawn by Kyle Baker. 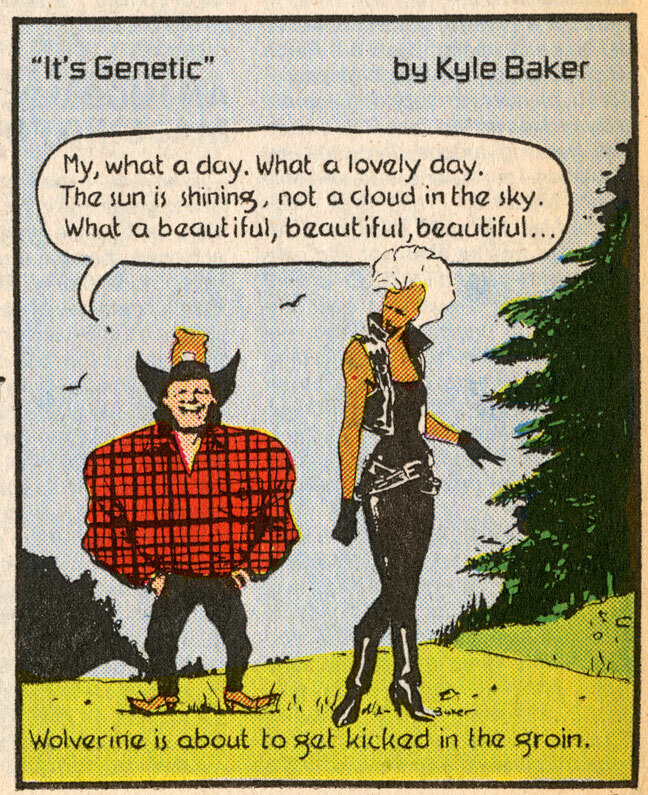 These one panel punchlines featured the cast of the X-men and ran through Marvel Age in the mid eighties. 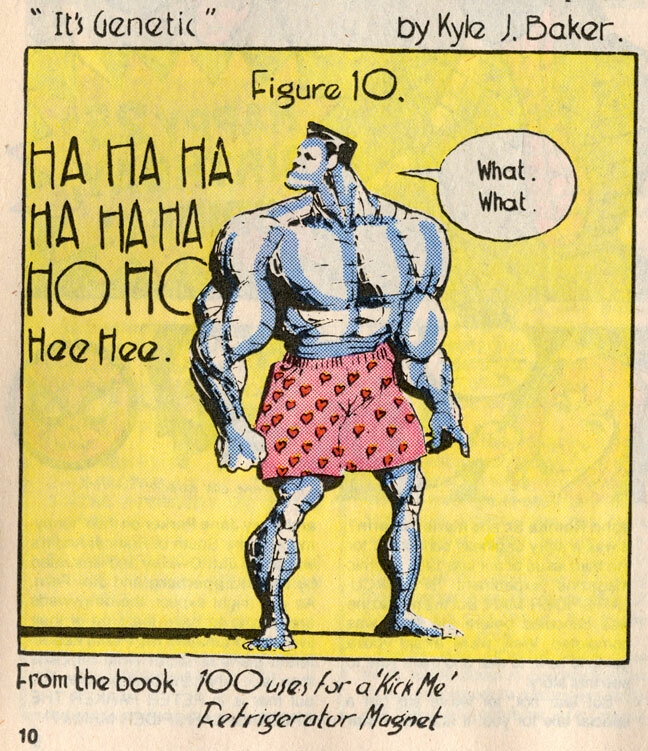 An X-man gag from “What The–? 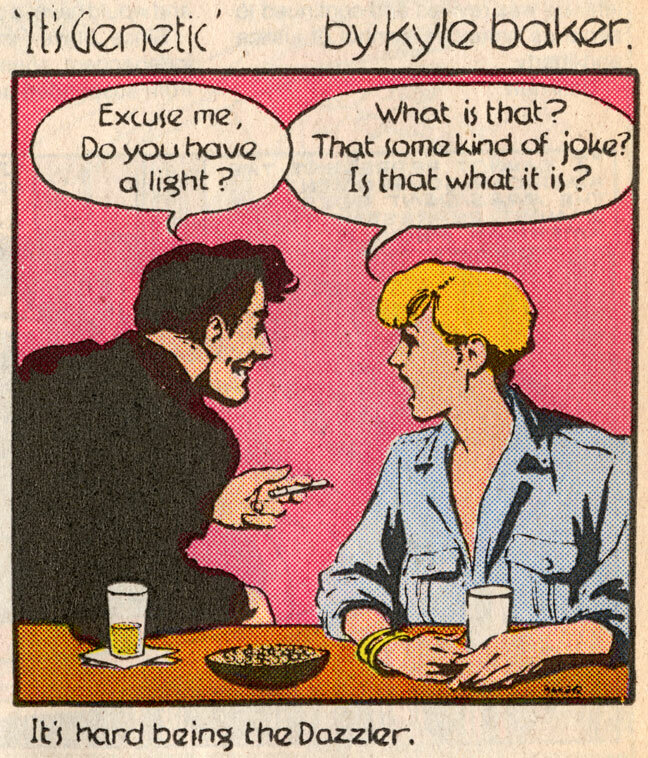 !” #3, Oct. 1988. 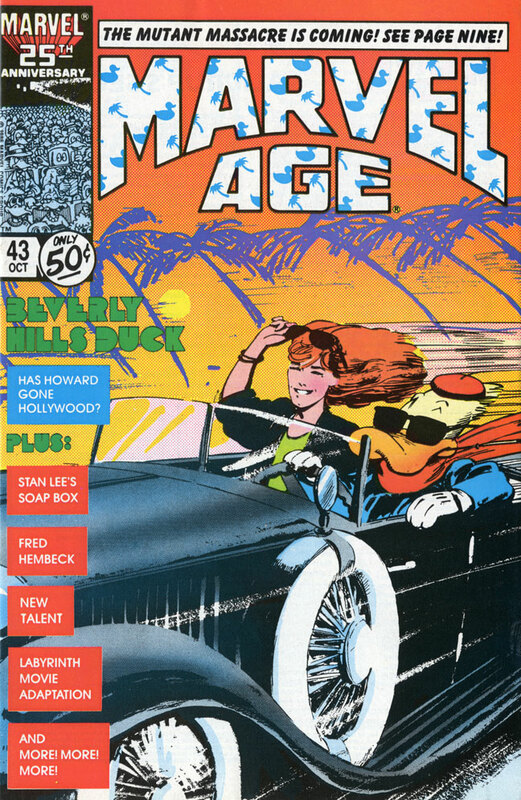 A Howard the Duck/Lea Thompson cover… is that background awesome or what? 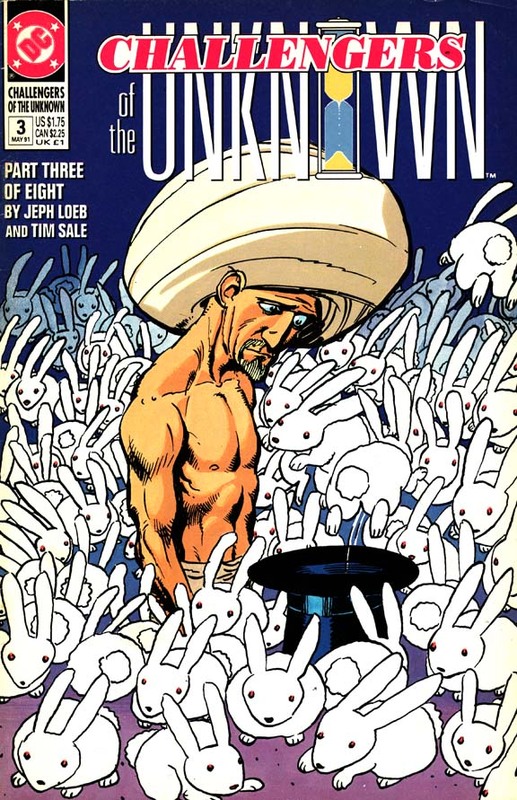 Howard Chaykin would’ve killed for this cover, but by the time he asked Baker for it, Baker had given it to somebody else. 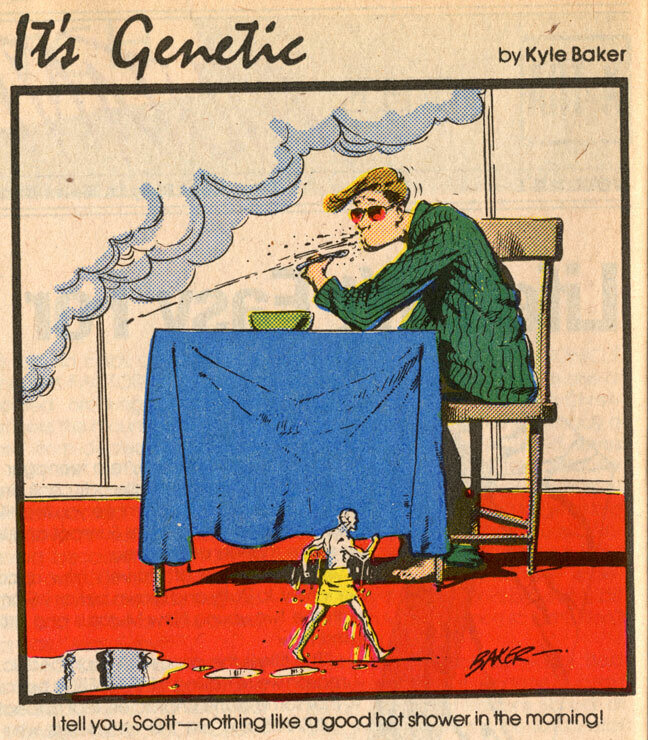 From Who’s Who Update ’88 #2, Sept. 1988. Funny? 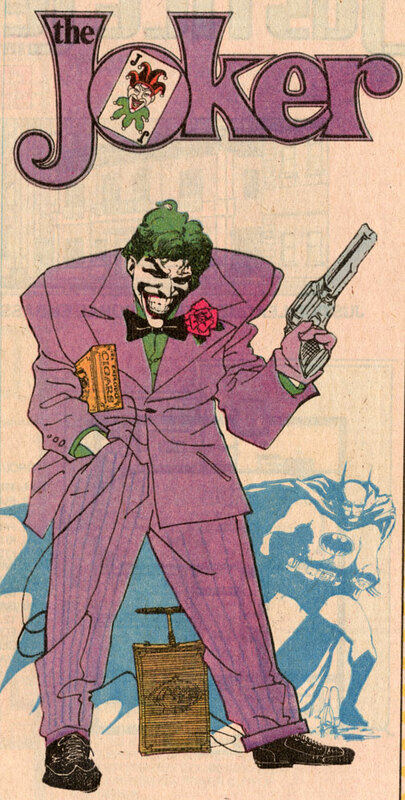 From Detective Comics #599, April 1989. Funny! 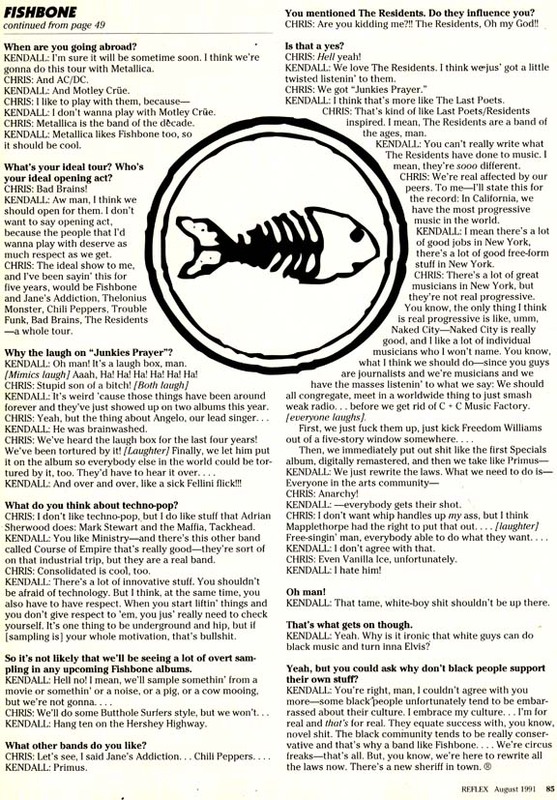 In closing, here’s an interview that Baker conducted with Fishbone in REFLEX (Aug. ’91). It’s unique in that Baker was never really an interviewer as far as I know, but it’s well written and fun. 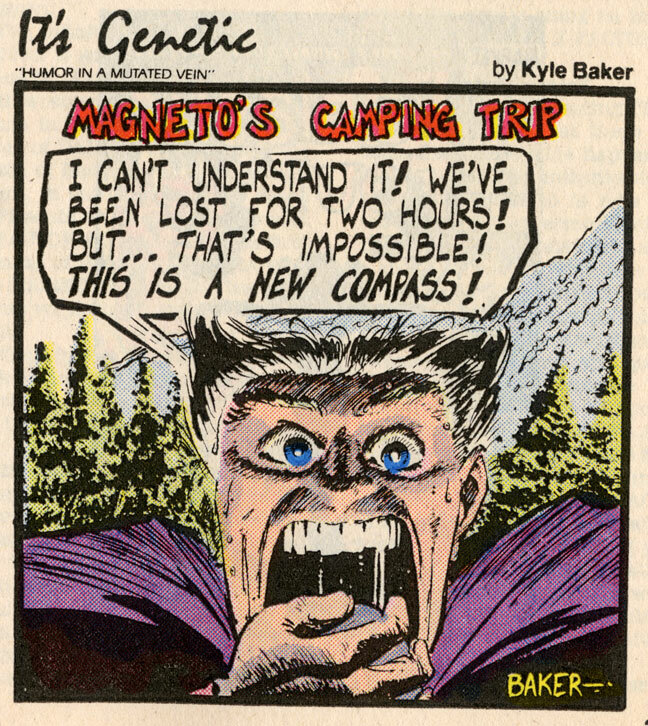 Plus it has a cool Evan Dorkin drawing (sorry for the crop, Evan!) This one’s also for you, Paul Maybury! Very nice, Michel! 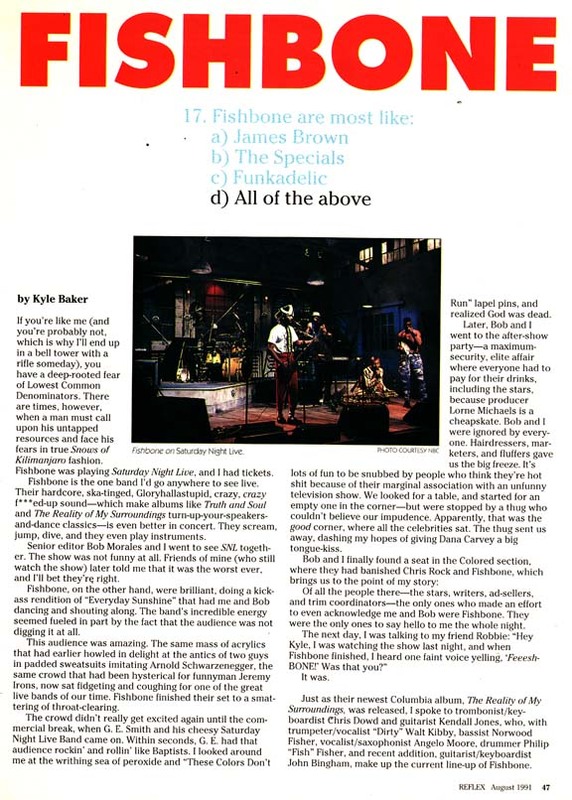 And the Fishbone article was fantastic! Haha, that’s an insane mixture of awesome people. 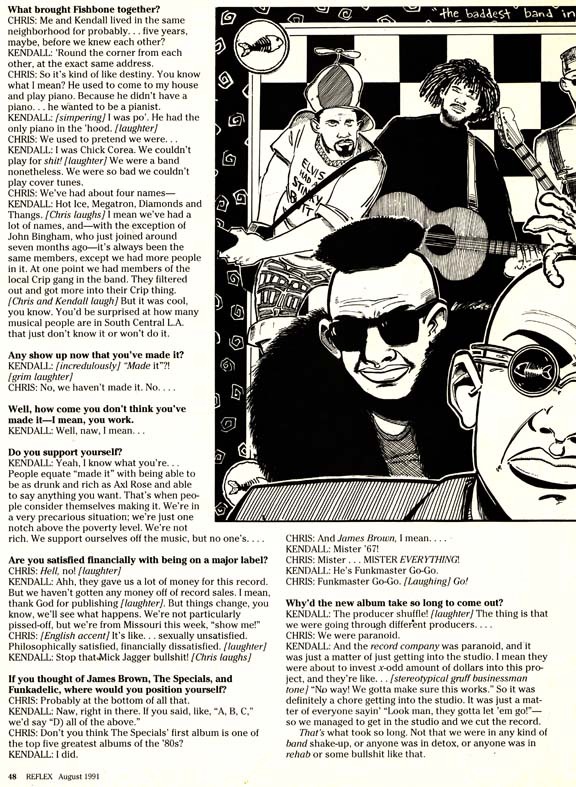 How long will it take before we all do a Fishbone tribute comic? I knew you’d dig it, Paul. 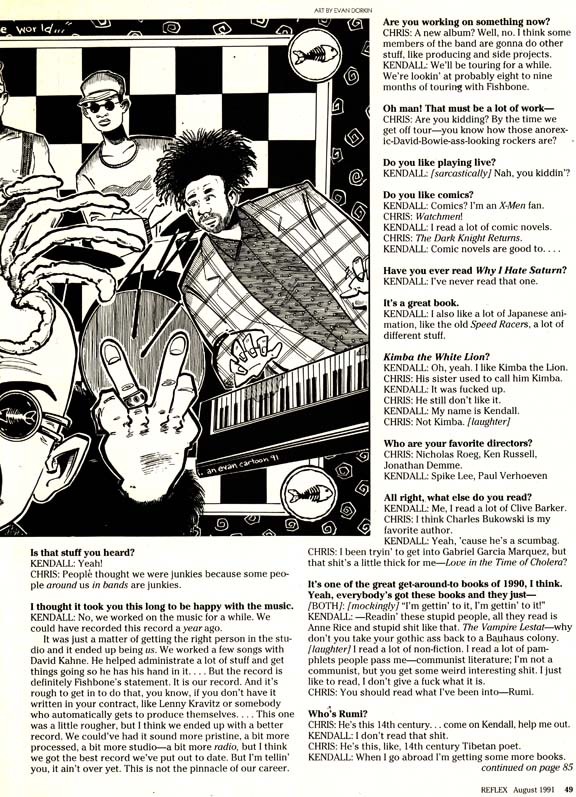 As for a Fishbone comic, however long it’ll take, you better count me in!